When Is an Accident a Crime? Should Parents Be Charged? When Is an Accident a Crime and When Should Parents Be Charged? 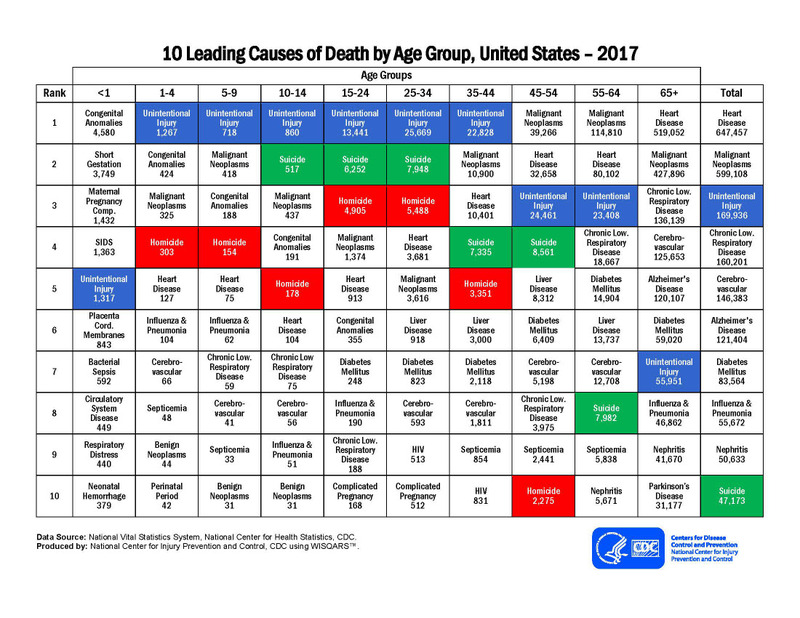 The web-based Injury Statistics Query and Reporting System (WISQARS) from the CDC lists unintentional injuries (accidents) as the leading cause of death for children in most age groups. The only exception is for younger children under 12 months old, for whom accidents are the 5th leading cause of death. At this age, congenital anomalies, premature birth, SIDS, and maternal pregnancy complications rank higher than accidents as a cause of death. Still, 1,317 infants under the age of 12 months died because of accidents in 2017. But when is an unintentional injury, such as a car accident, drowning, fall, or shooting accident a crime and not just an accident? When these incidents are reported, they are usually described as tragic accidents. It is not that often that you hear about a parent being charged with a crime. It does happen, though. One incident involves Raquel Nelson of Marietta, Georgia who could be sentenced to up to three years in prison for homicide by vehicle in the second degree after her 4-year-old son was hit and killed while she crossed in the middle of a busy street at night with her three children. They had just gotten off a city bus and were crossing with other people, as the nearest crosswalk was at the end of the block. The driver of the car was charged with hit and run, first-degree vehicular homicide, and cruelty to children and has already been sentenced to six months in jail. Will Raquel Nelson go to jail? Could she serve more jail time than the man who was driving the car that hit her son and then left the scene of the accident? While that is the concern of many bloggers and the petitions to overturn her conviction, it is important to note that second-degree homicide by vehicle is a misdemeanor in Georgia and the judge can exercise discretion in sentencing so that she only receives a suspended sentence or probation. That's what happened in Antioch, California when Lindsey Ann Isch got four years probation and community service, instead of jail time, after being convicted of vehicular manslaughter while intoxicated, drunken driving causing injury, and child endangerment after she got into an accident that killed her 1-year-old son. A similar thing happened to Jessica Holmes of Chandler, Oklahoma, who got a suspended sentence after being charged and convicted of second-degree manslaughter after she forgot her roommate's 2-year-old daughter in her car instead of dropping her off at daycare. It isn't just mothers who get charged, though. The father and step-grandfather of a 4-year-old boy who drowned in Wyoming were charged with aggravated homicide after their canoe crashed and flipped over. In addition to drinking, the men had been warned about canoeing in the fast running river. Some of these cases highlight an important difference between an accident and a crime. The two mothers who were shopping intentionally left their children, one who was as young as four-weeks-old, in a hot car with the windows up and the air conditioner turned off. They knew their kids were in the car and should have known that they were at risk from the heat. The men in the canoe were drinking alcohol and ignored a warning. What about the case in Virginia? In this case, too, there does seem to be some extra circumstances that could possibly be relevant. It seems that she had previously left her child in her car outside work in January, but he was discovered about a half hour later when her daycare provider called to ask if he would be coming that day. And the two cases in South Texas? The charges seem to be related to the fact that the mothers lost track of their toddlers for several hours. A similar argument was used by the Deputy District Attorney in Las Vegas where a mother was recently sentenced to 24 to 60 months after her 2-year-old drowned in a backyard pool, saying that "an accident is when a mother loses track of a child for five minutes not five hours." But it takes much less than five minutes for a child to drown, fall out of a window, or find a locked gun, so why should that be criteria for whether an accident is caused by neglect? These cases raise a lot of questions. Why are some parents charged with crimes after accidents, when many others aren't, after the very same accidents? Why do only some types of accidents seem to trigger charges? What is the point of charging parents with a crime after an accident? 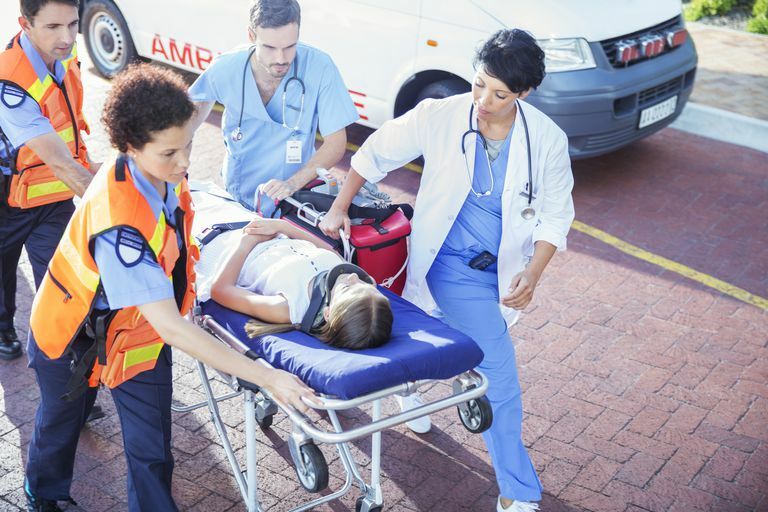 Negligence, typically defined as "failure to exercise the care that a reasonably prudent person would exercise in like circumstances," should likely be one of the factors that are used to determine if something is more than a simple accident. Unfortunately, people have different ideas of what negligence is. Many parents think it is negligent to have a pool without a fence around it or to have a loaded gun in the house, while others don't think twice about these hazards. The bigger discussion though should likely be on how to reduce these accidents and tragedies. Spread the word about securing guns, locking cars so that kids can't get inside and die in the heat, the importance of childproofing the house and pool, using window guards, and having kids wear Coast Guard-approved life jackets when they are near the water and don't know how to swim, etc.